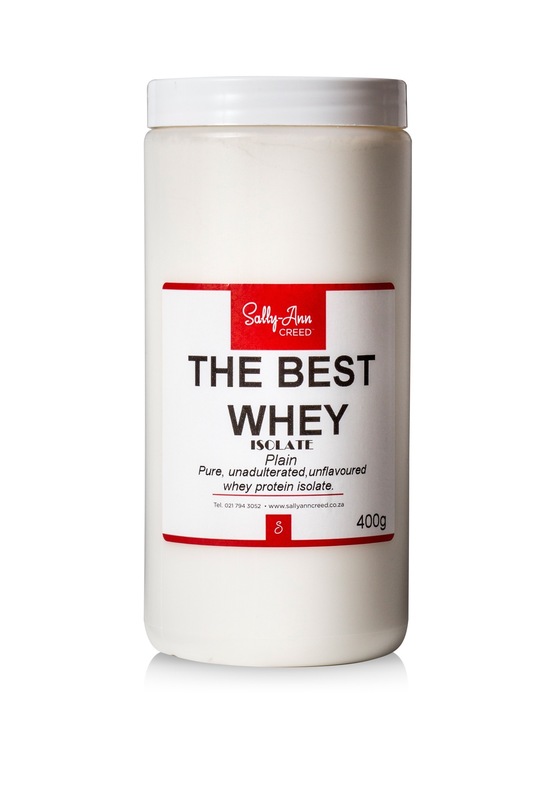 Whey Protein Isolate is considered by many practitioners to be the premier dietary supplement for protein. It provides the body with the necessary building blocks that are used to build or maintain muscle tissue. In fact, Whey Protein Isolate is a complete protein, containing the full complement of amino acids the body can utilise for optimal physical performance and for increasing glutathione levels. It may have significant benefits on immune function and wound healing, and is the perfect adjunct for bodybuilders, moderate exercisers, dieters, and for those taking steps to support healthy aging, cardiovascular health, glucose metabolism, or general wellness. 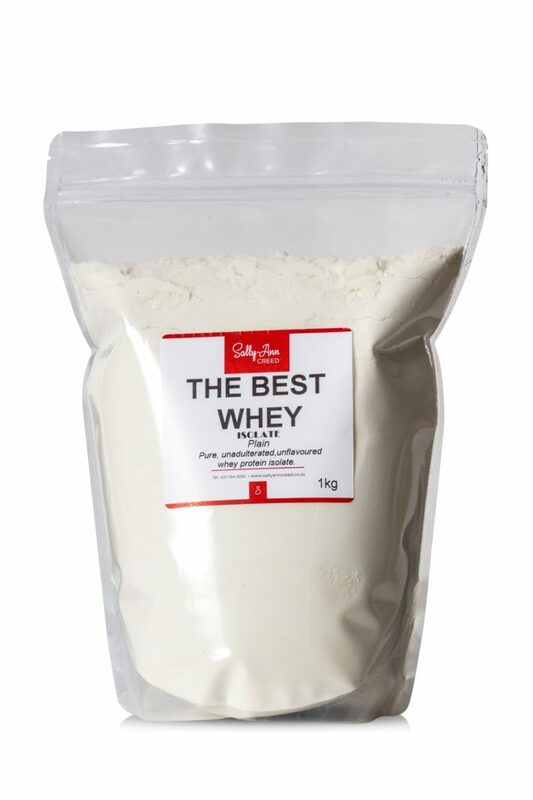 Best Whey is a pure and natural high quality protein, rich in amino acids and biologically active lactoferrin (LF), Immunoglobulin (IgG), and glycomacropeptides (GMP). 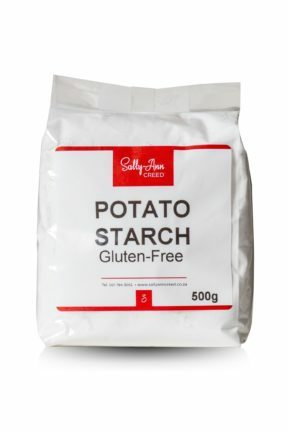 It contains little fat, lactose, or cholesterol, making it an excellent protein choice for individuals of all ages. 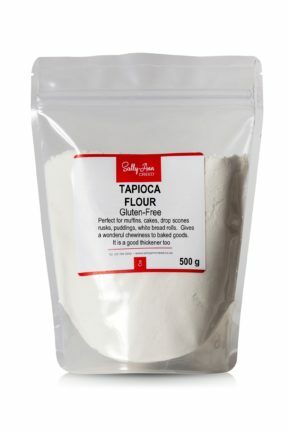 The Best Whey is free from any form of added sugar, artificial flavourings, or soy lecithin and each serving supplies 20 grams of naturally complete protein, making it ideal for low-carbohydrate or metabolically balanced diets. 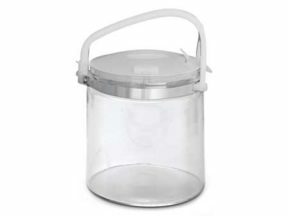 Fantastic base for smoothies.